I strive to unite my research, outreach, and teaching in order to improve scientific understanding and literacy in our society. 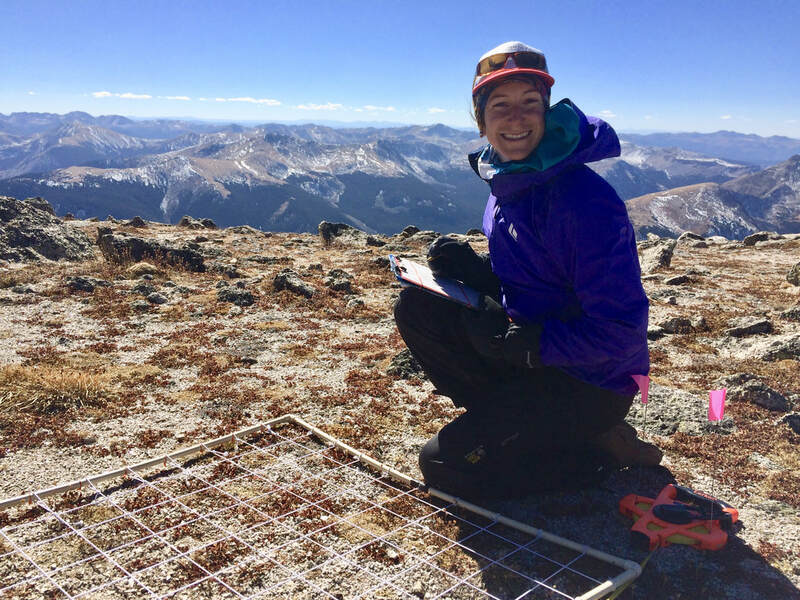 My research examines the effects of human impacts on ecological systems, my teaching aims to inspire future scientists and citizens of a rapidly changing world, and my community engagement allows me to apply my work and ideas on a broader scale. It is a passion for nature at all scales that motivates not only my work, but also my travels to remote corners of the globe and my endeavors to reach alpine summits with either skis or ropes. There is no place I call home, but rather it is an eclectic mix of geography that shaped me. My family roots are in Austria and Switzerland, whereas my academic schooling has taken me around the world. I pursued my Bachelor of Arts degree (Dec. 2010) in Integrative Biology at the University of California, Berkeley, USA, for which I also studied at the University of Chile in Santiago. I recently completed my PhD in Environmental Studies (Dec. 2018) at the University of Colorado, Boulder, USA, with frequent extended stays at the Institute for Snow and Avalanche Research SLF in Switzerland, where I am currently based. Copyright © 2019 NI Chardon. Reproduction and distribution of any content on this website without written permission from NI Chardon is prohibited.